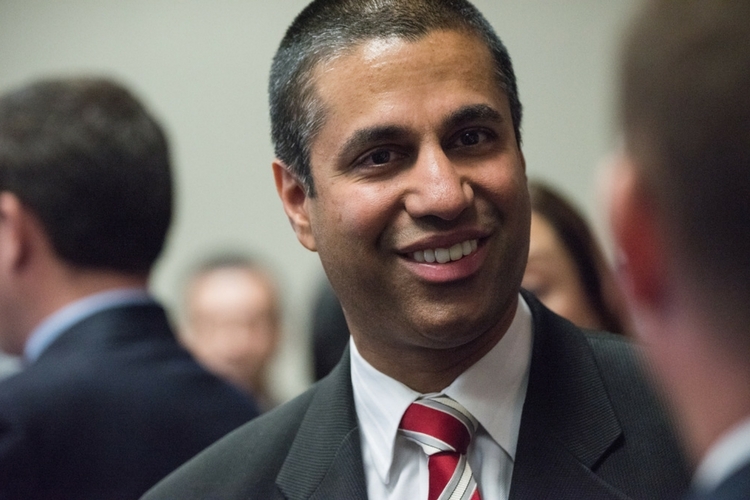 Following his contentious move to repeal Net Neutrality, and having starred in a not-so-funny video that featured him dressed as Santa, Ajit Pai has now managed to find his way into the spotlight yet again. This time around, the Federal Communications Commission Chairman is in the news for cancelling a scheduled appearance at CES. This certainly comes in as a shocker as Pai will be missing the show for the first time in five years. In fact, this would have been his first appearance as head of the FCC. So, if you were hoping to have a calm tea-time conversation with Pai about his policy decisions, well, you’ll be disappointed. Unfortunately, Federal Communications Commission Chairman Ajit Pai is unable to attend CES 2018. We look forward to our next opportunity to host a technology policy discussion with him before a public audience. Almost no reason was given regarding why Pai canceled his appearance at the show, but there would be quite a lot of questions for the Chairman about his recent decision, which impacts Internet users in USA and in India. Both the CTA as well as FCC have declined to offer any further comment as well. And speaking of the session itself, the CTA has not said whether it will be canceled or if it will go on even in Pai’s absence.